I don’t make a lot of Chinese food, mainly because I don’t know how. I have an excellent recipe that I actually developed about 6 years ago, but it takes a bamboo steamer and, sadly, I don’t have one anymore. There was a recipe called “Sweet Hawaiian Crock Pot Chicken” going around Facebook, and the picture clearly showed battered chicken chunks, yet the recipe just called for some chicken cut up and some ingredients thrown into a crock pot and we all know, you can’t make battered chicken in a slow cooker, but I can tell you that the comments were a hoot! I don’t even know how many people complained because they had followed the instructions, but their chicken didn’t look anything like that picture. Yay internet, right? 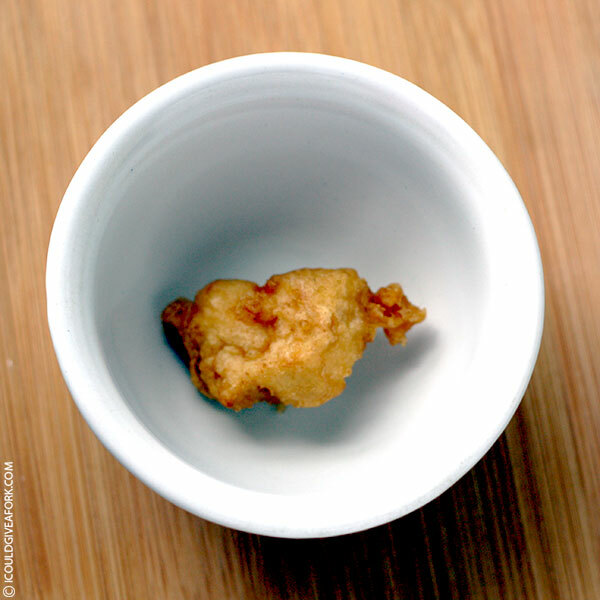 Today is the start of Chinese New Year, so I thought I would try that recipe, but produce battered chicken chunks, and oh boy did it turn out scrumptious! I am so full, I can hardly write this post, honest. 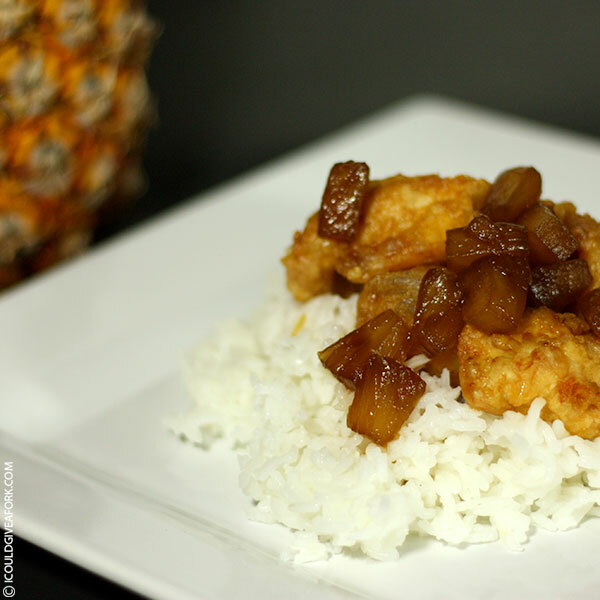 So let’s start this new year off right folks, I give you Pineapple Chicken …NOT made in a crock pot! I hope you all enjoy the heck out of this because we sure did!